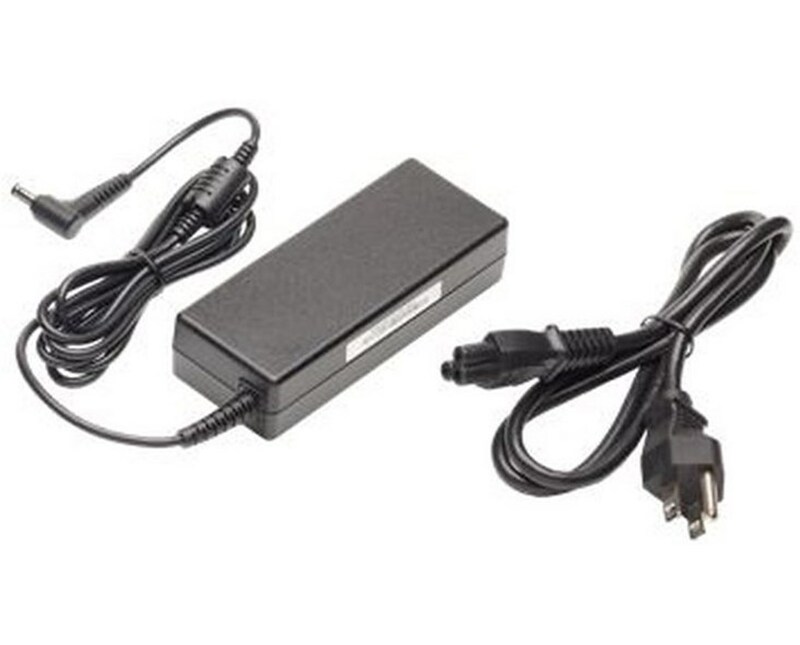 The AC Adapter with Power Cord for Spectra Ranger 7 Data Collector is a useful accessory that allows surveying and construction professionals to use their data collectors for extended hours. This 220-volt external power supply provides power for the Spectra Ranger 7 Data Collector to ensure its maximum functionality. 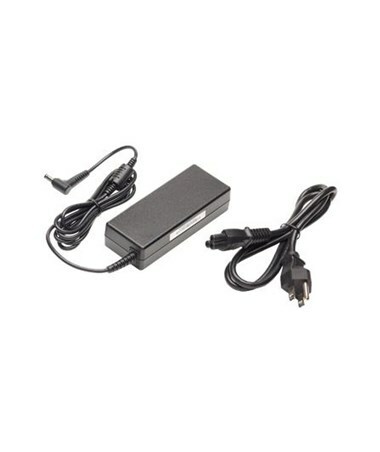 The AC Adapter with Power Cord for Spectra Ranger 7 Data Collector includes a China or International cord offering the flexibility to power up anywhere, anytime. The AC Adapter with Power Cord for Spectra Ranger 7 Data Collector comes in two models to meet most surveying needs. Please select your preference from the menu above.